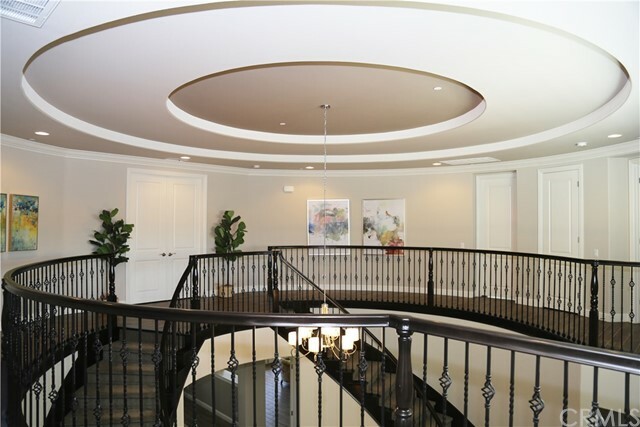 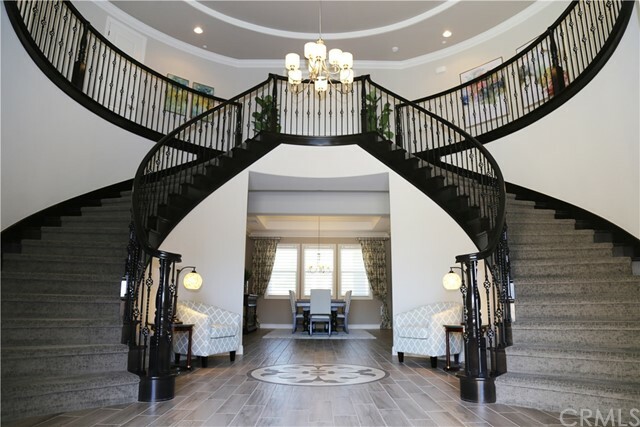 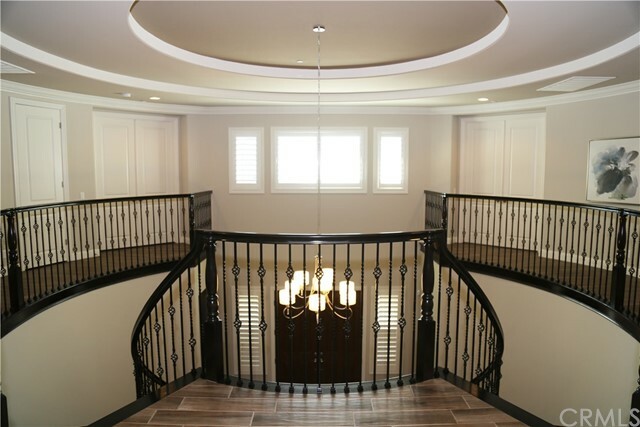 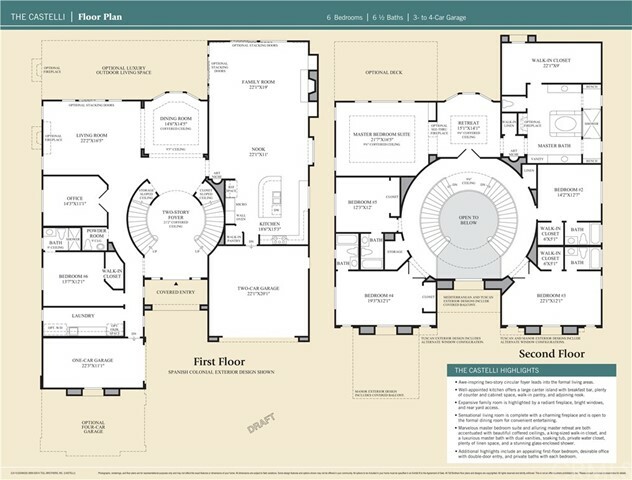 This magnificent Toll Brothers Castelli plan comes with an impressive two-story foyer showcasing a dramatic double staircase, floor medallion and circular coffered ceiling. 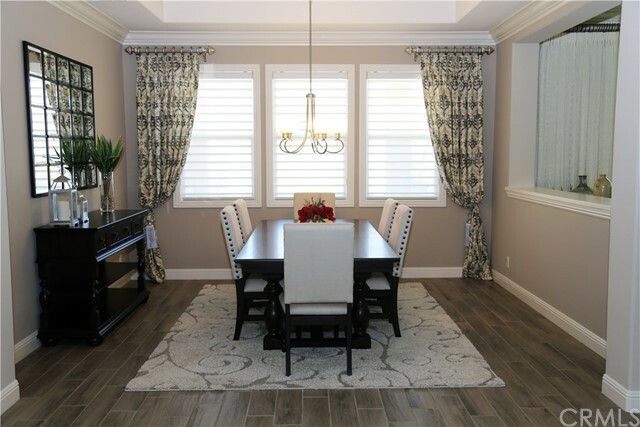 The formal dining room offers a view to the patio. 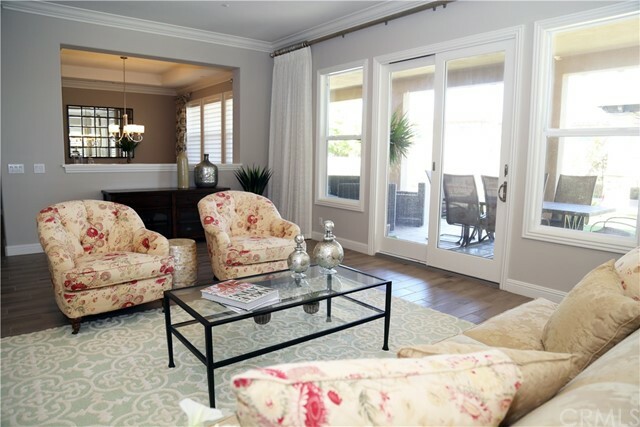 Great room with fireplace and living room access the expansive covered outdoor living space. 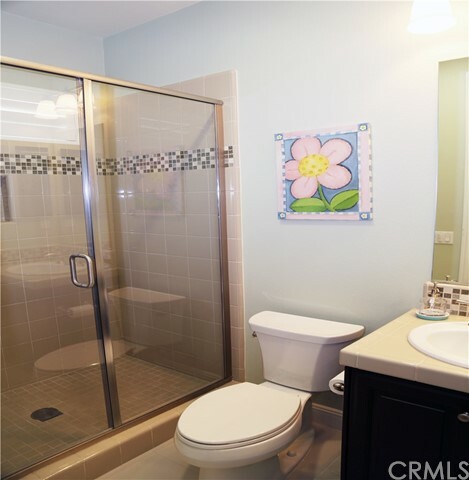 A secluded office with double door entry, guest room and a sizeable laundry room are ideally situated on the first floor. 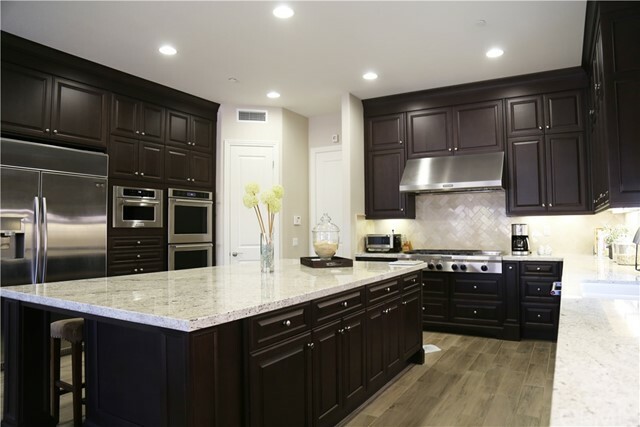 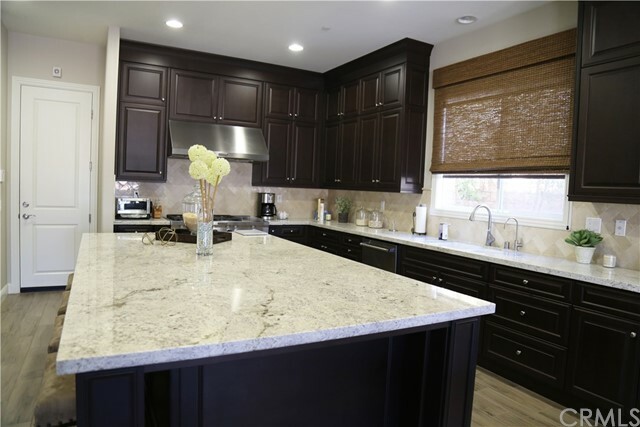 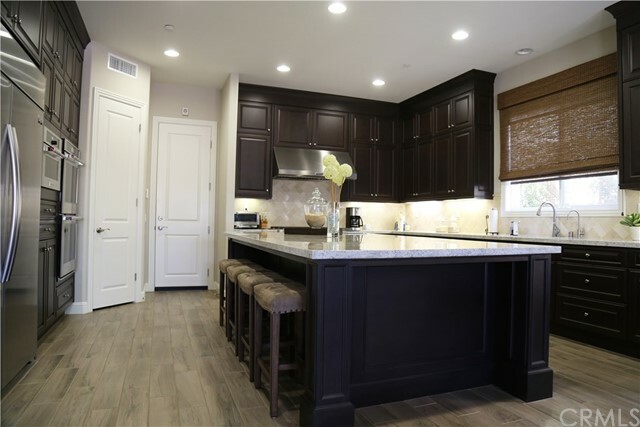 Gourmet kitchen showcases an oversized center island and dramatic cabinet extensions reaching the ceiling. 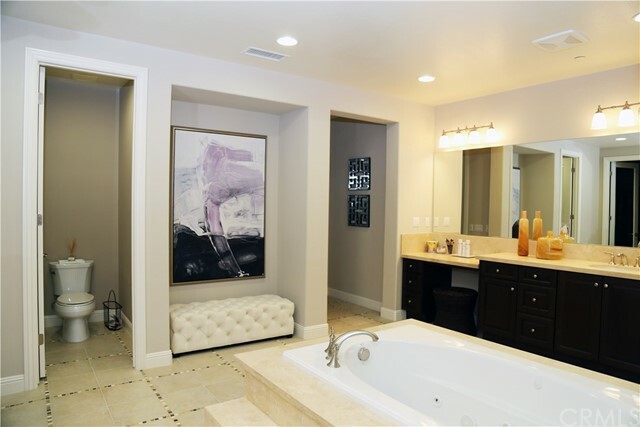 Upstairs there is a luxuriously appointed master suite with a separate retreat and lavishly upgraded master bath. 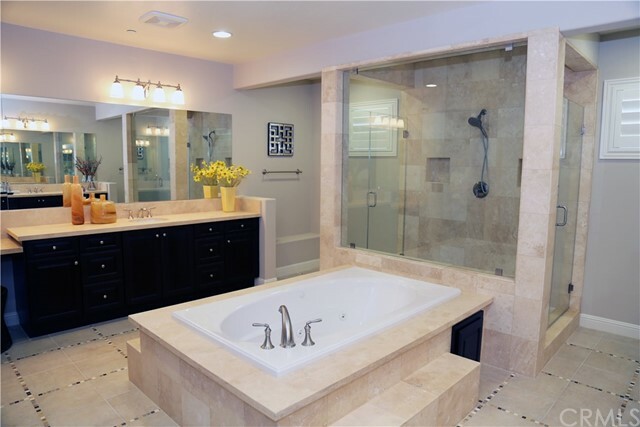 All secondary bedrooms include private baths. 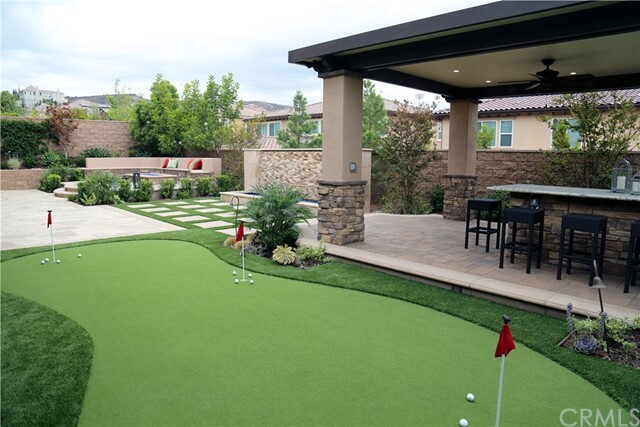 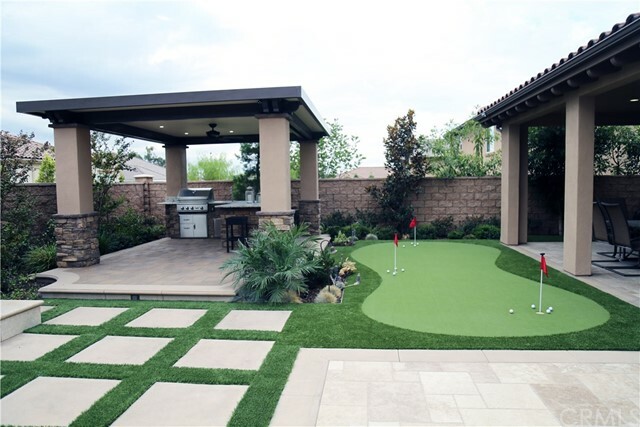 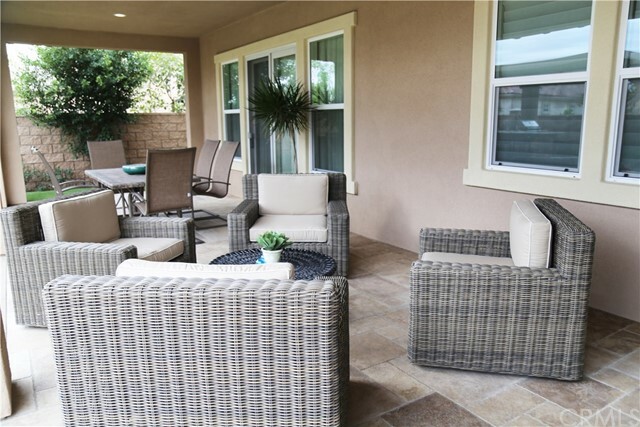 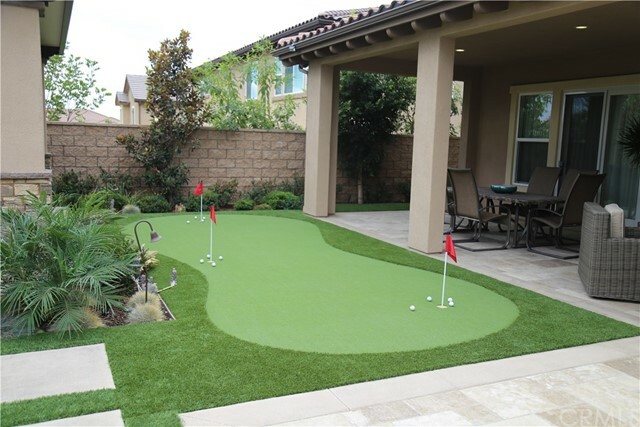 The backyard resort is complete with a putting green, a fire pit and surround seating, stunning water feature, and a built-in BBQ and sink under a covered patio structure with granite counter top. 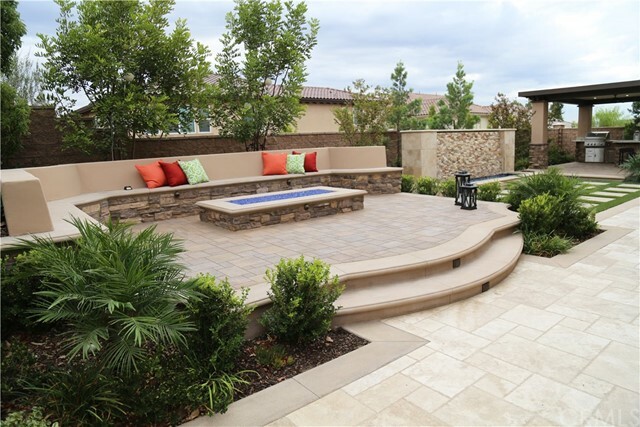 Sophisticated mix of travertine tile and pavers floor the outdoor paradise. 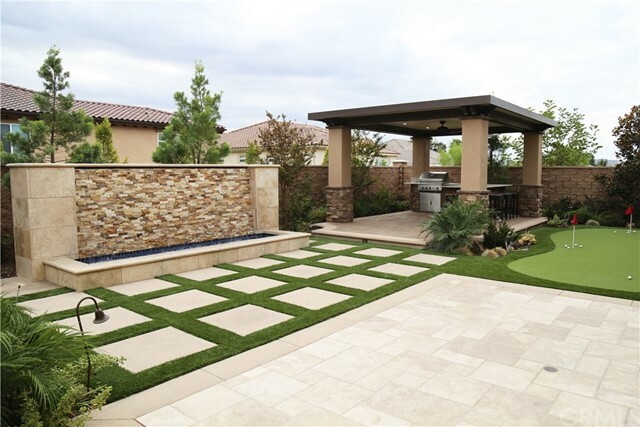 Over $200k in landscaping and over $300k worth of builder upgrades have been added to this magnificent home. 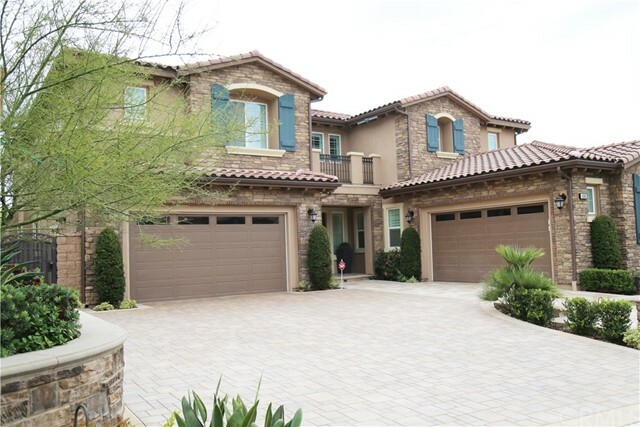 Other highlights include a four-car garage, home security system, and designer window treatments. 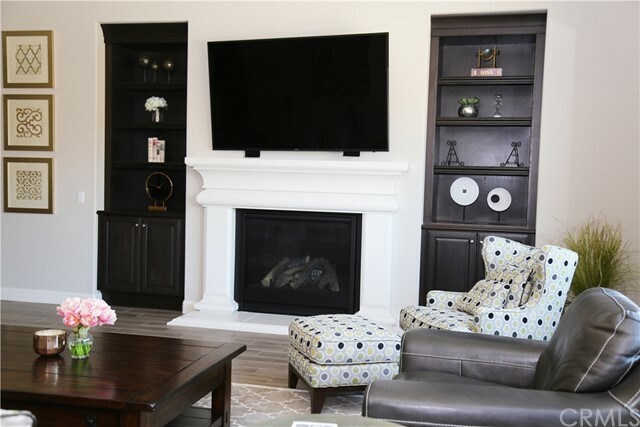 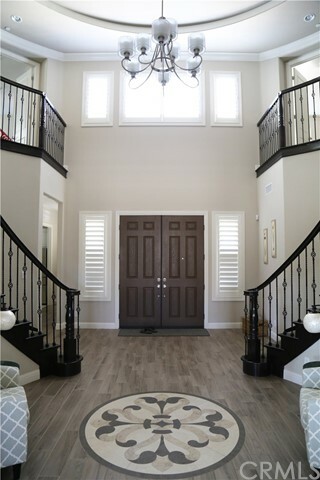 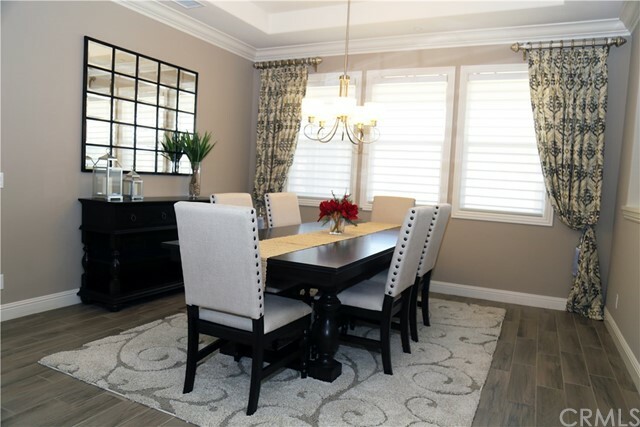 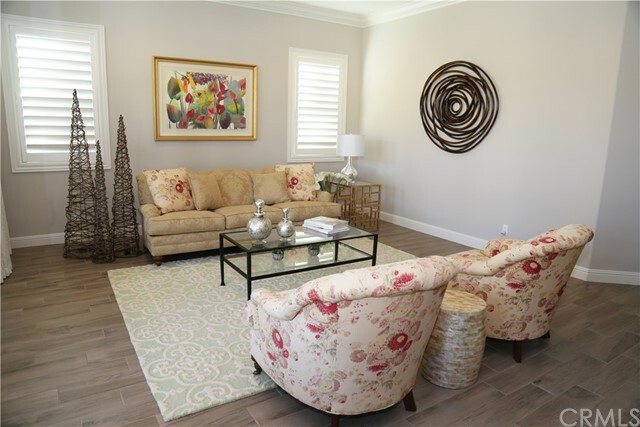 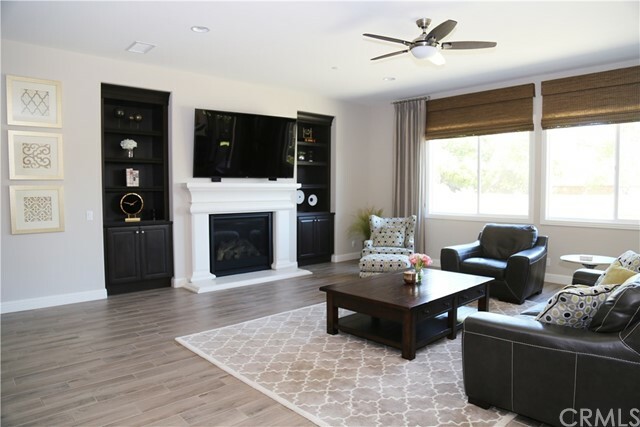 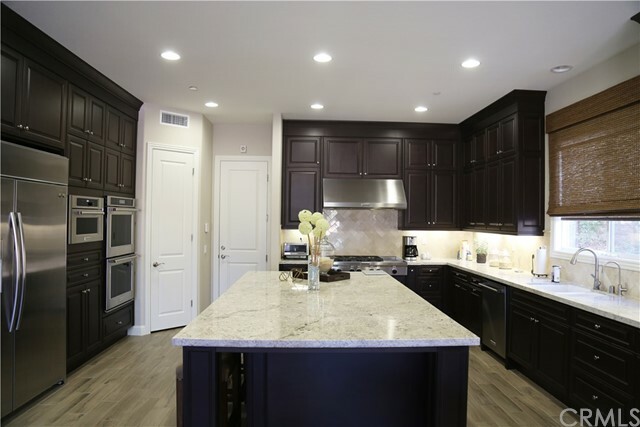 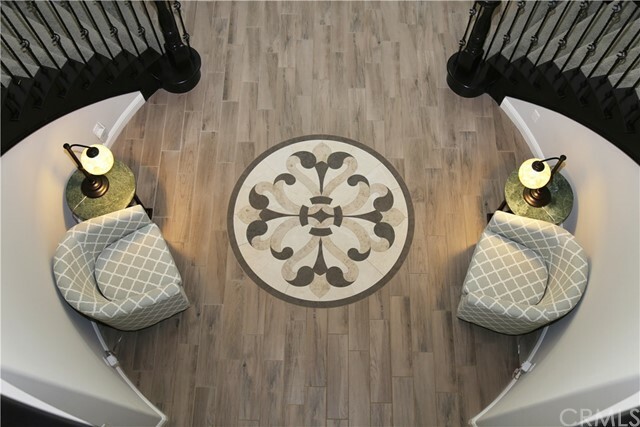 Flooring for entire house is tile (wood plank porcelain and ceramic tiles) with exception of stairs and master walk-in closet, which are carpet. 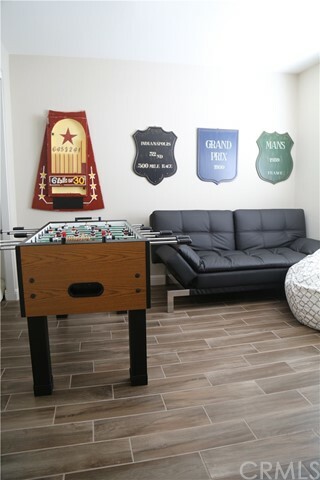 Custom paint throughout and epoxy covered garage floors. 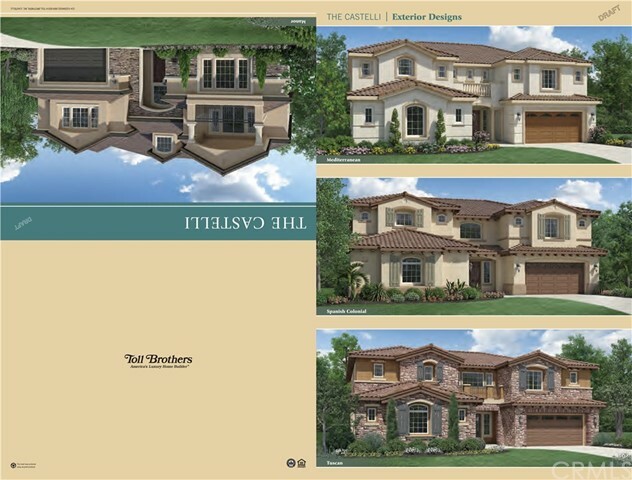 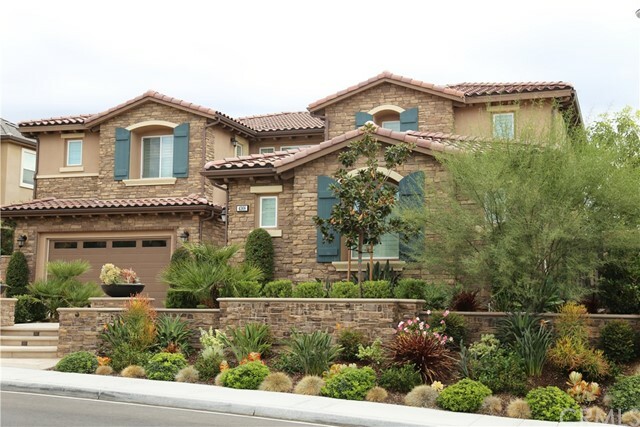 Front of house is spectacularly framed by a paver-clad driveway and travertine-tiled front porch.